ewinee.com: PLAYMAXX PROYO KILLER BEE RARE PIECE! PLAYMAXX PROYO KILLER BEE RARE PIECE! 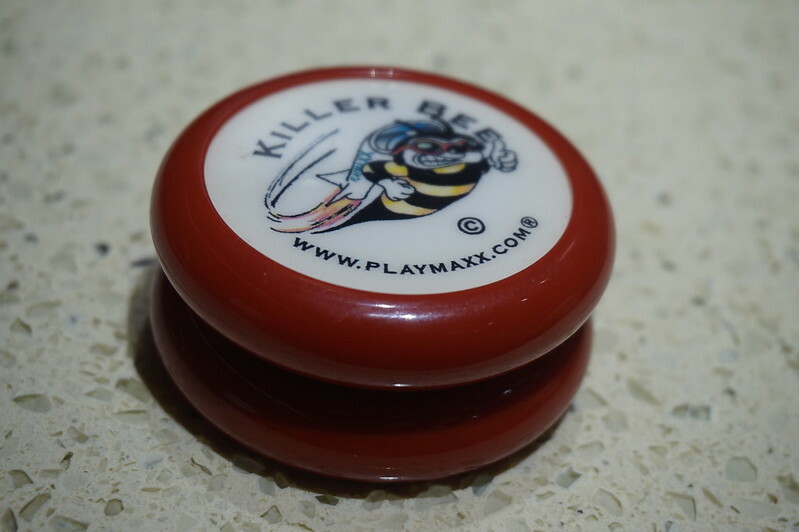 Just got a RARE piece of this beauty Killer bee by Playmaxx Proyo. This yo-yo is one of a kind and only 100pcs were made for Champions during the 90's. Only the winners of Proyo contest were given this master piece. Happy that I have one in my collection now! 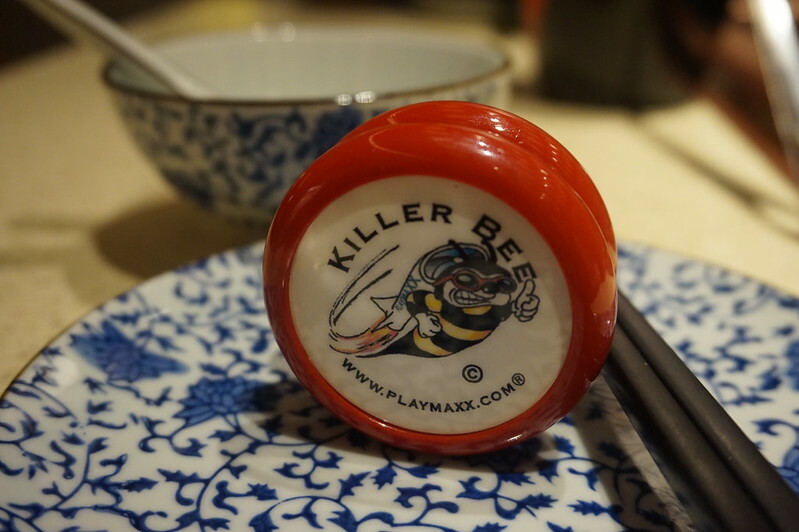 Killer bee comes with a ceramic bearing with brake pads response system. Similar to the Bumble bee but red in color!